Rose tea - Monsieur T.
To bring out the flowery notes, add a cloud of milk or cream. Keep calm. And carry on. This rose petals perfumed tea is crafted in the most exquisite of ways: when the time comes, the tea leaves and petals are separated by sieving. Chinese Rose tea is renowned for its subtle taste and flowery flavor that will delight even the most demanding tasters.. 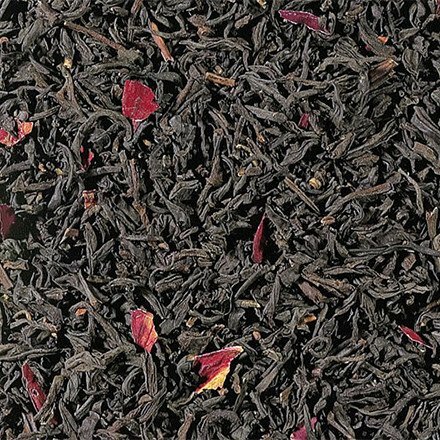 Contains: Black tea - Orange Pekoe - from China scented with rose petals.